Social-Engineer Toolkit v1.4 latest Version ! 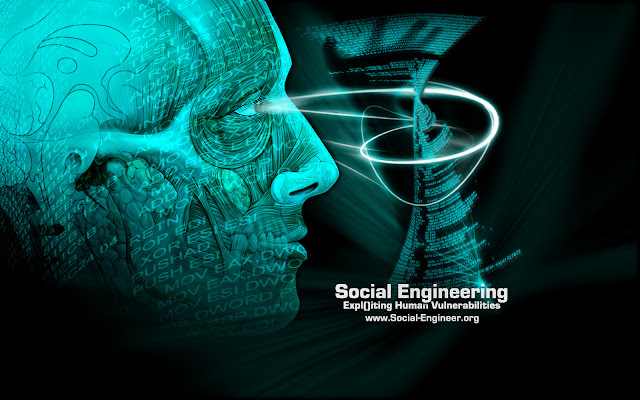 The Social Engineering Toolkit (SET) is a python-driven suite of custom tools which solely focuses on attacking the human element of penetration testing. It’s main purpose is to augment and simulate social-engineering attacks and allow the tester to effectively test how a targeted attack may succeed. Java changed how self signed certificates work. It shows a big UNKNOWN now, modified self sign a bit. Added the ability to purchase a code signing certificate and sign it automatically. You can either import or create a request.